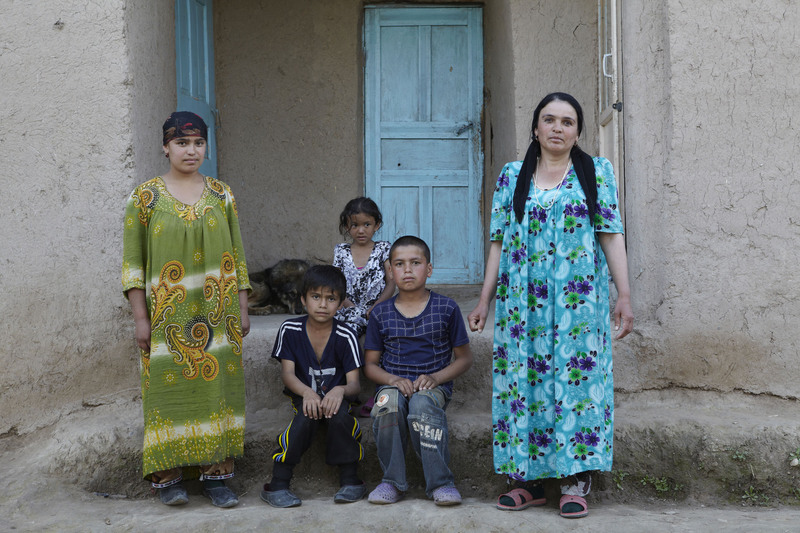 Twenty years on from the collapse of the Soviet Union, migration is a huge issue throughout it’s former republics in central asia .Tajikistan in particular is haemorrhaging its male population, as thousands of Tajik men leave to find work in Russia, leaving villages throughout the countryside devoid of young, working men. 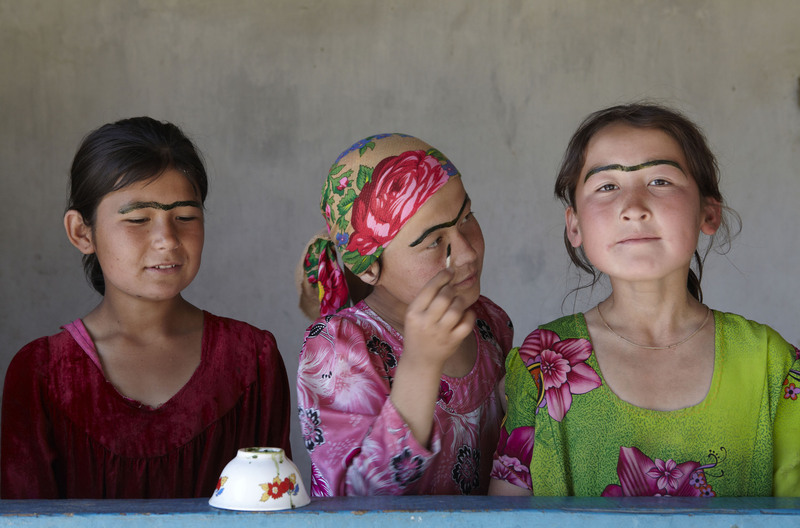 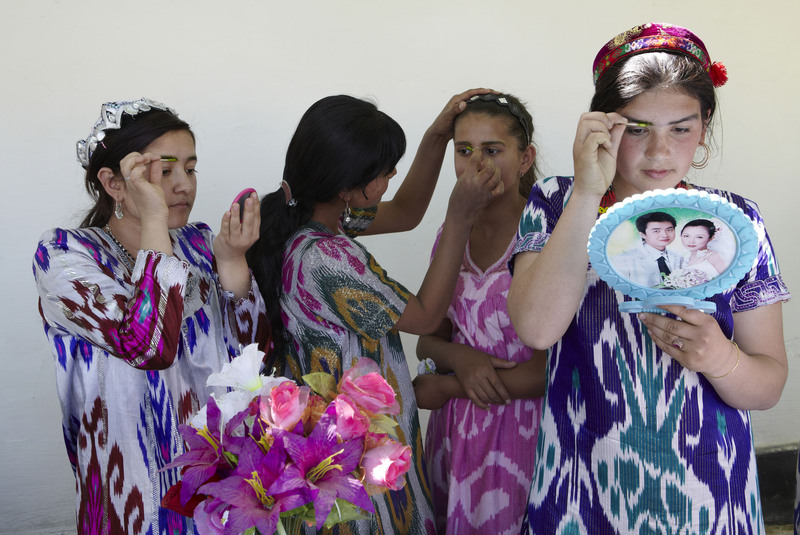 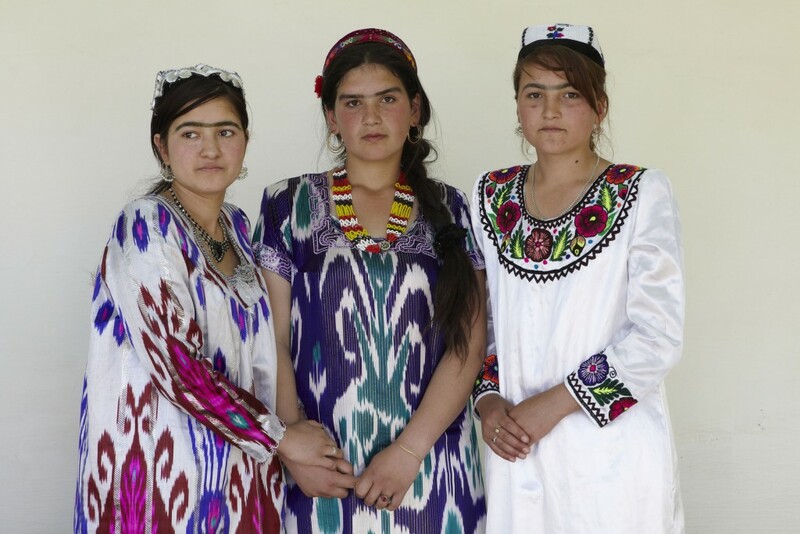 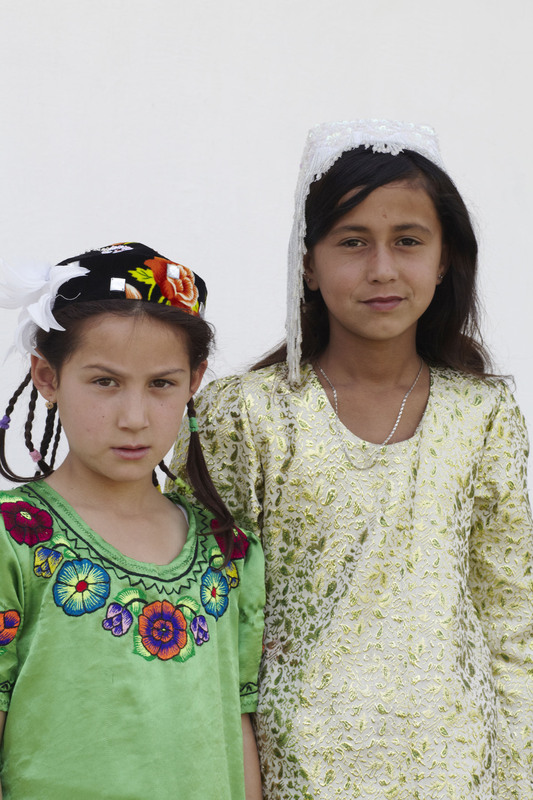 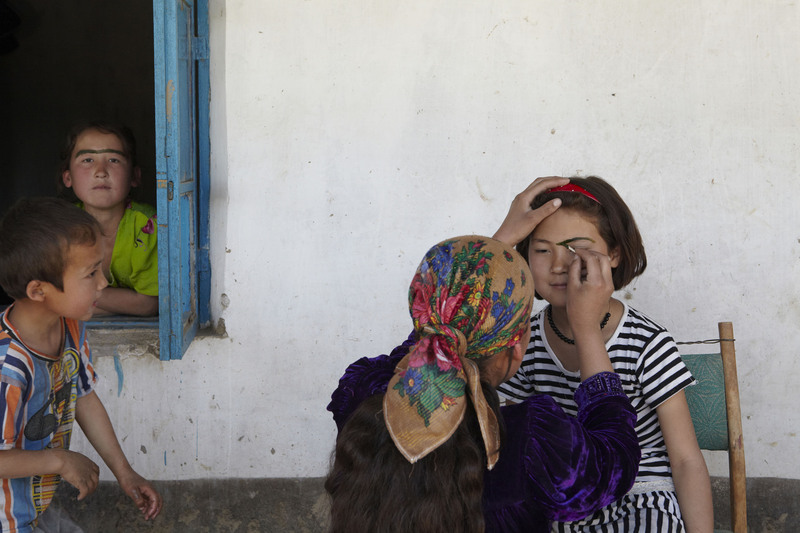 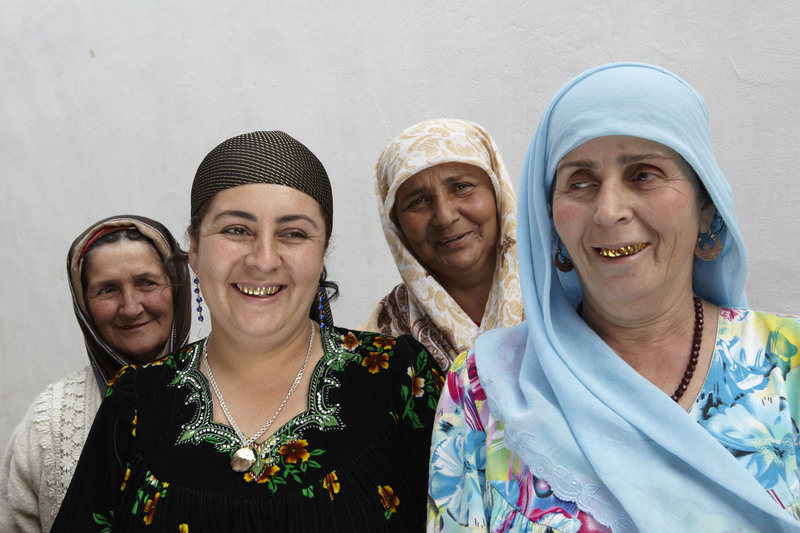 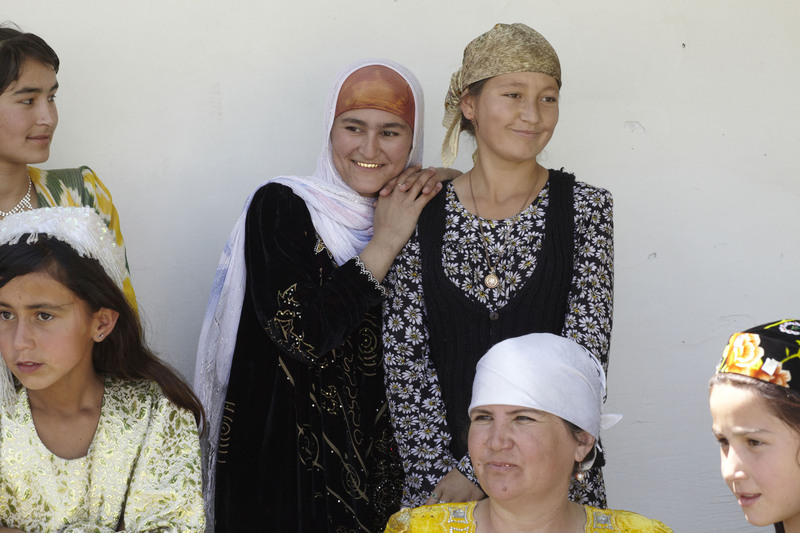 Many of the Tajik men take up with Russian women. 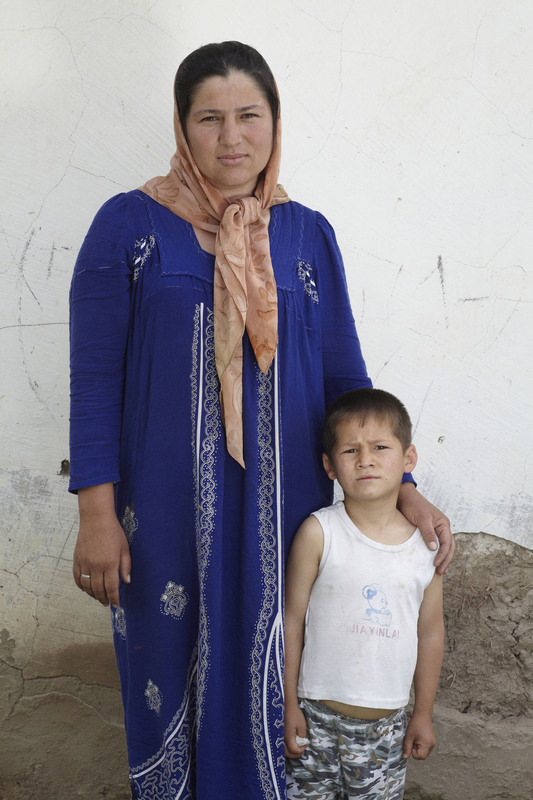 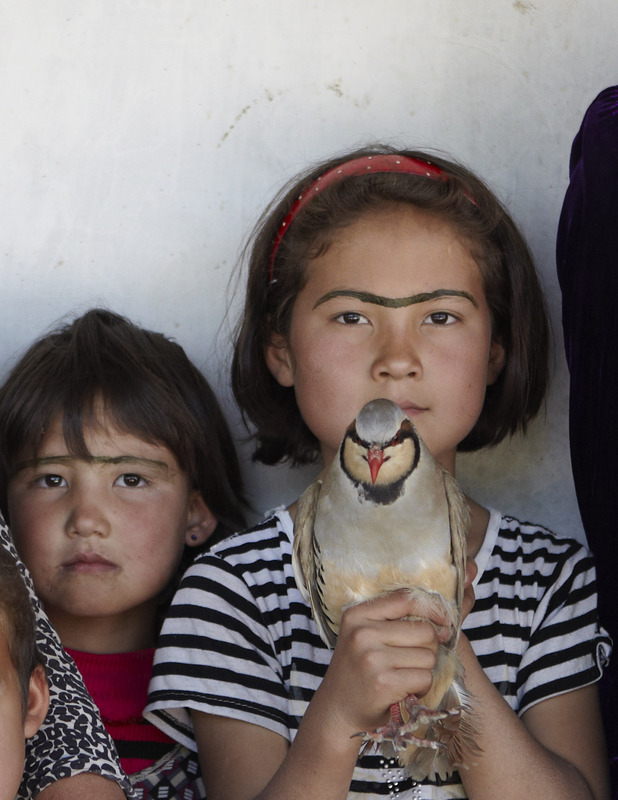 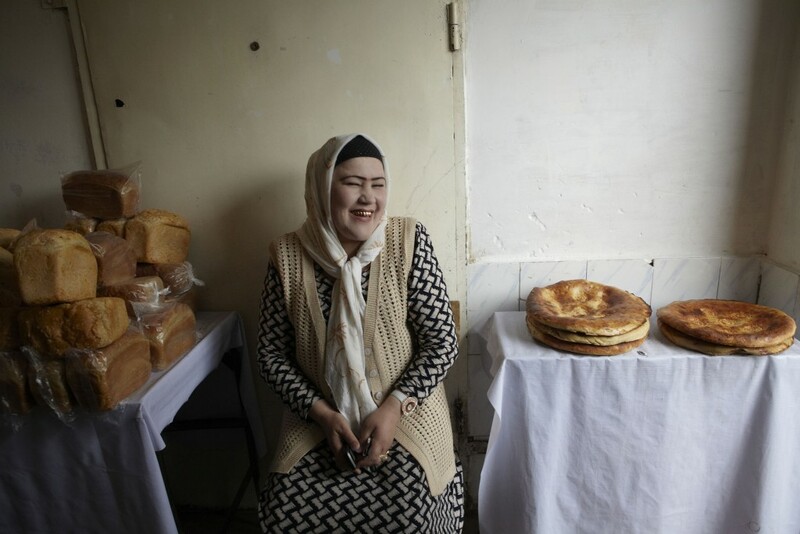 Divorce has become all too much part of Tajik life. 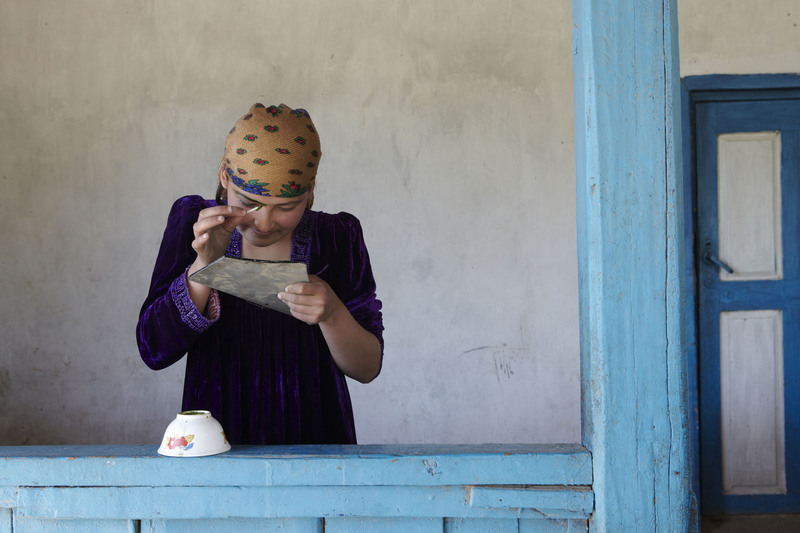 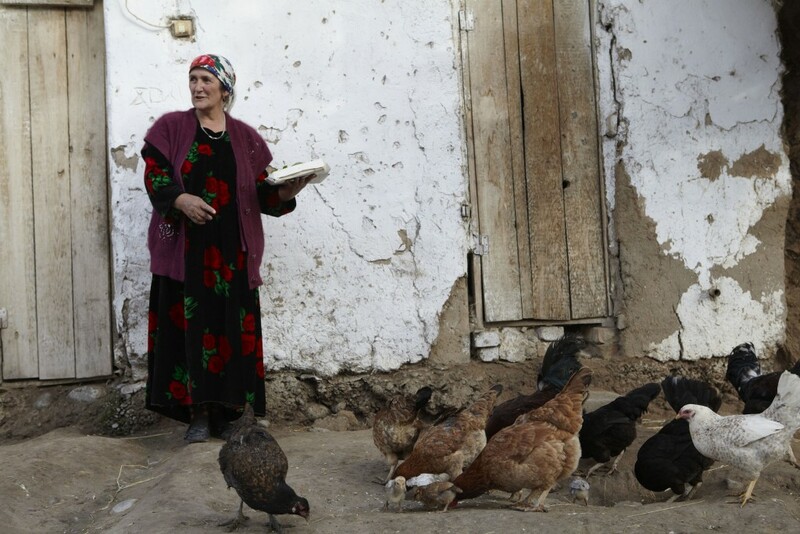 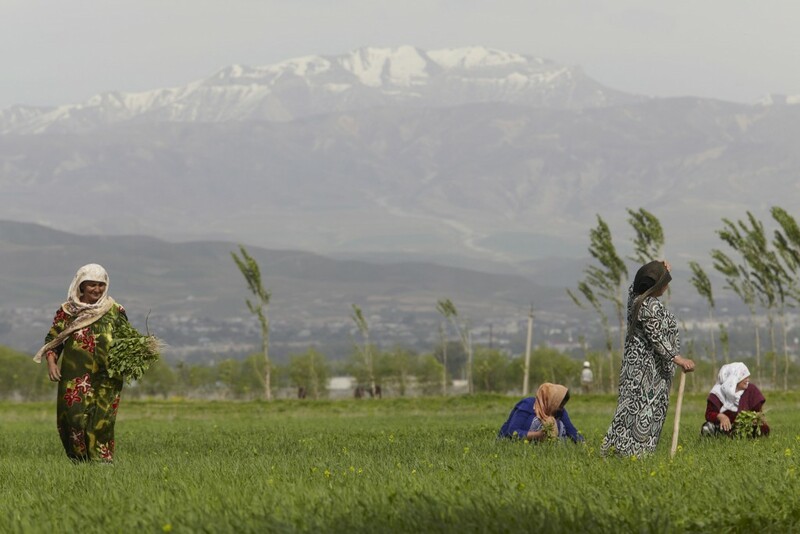 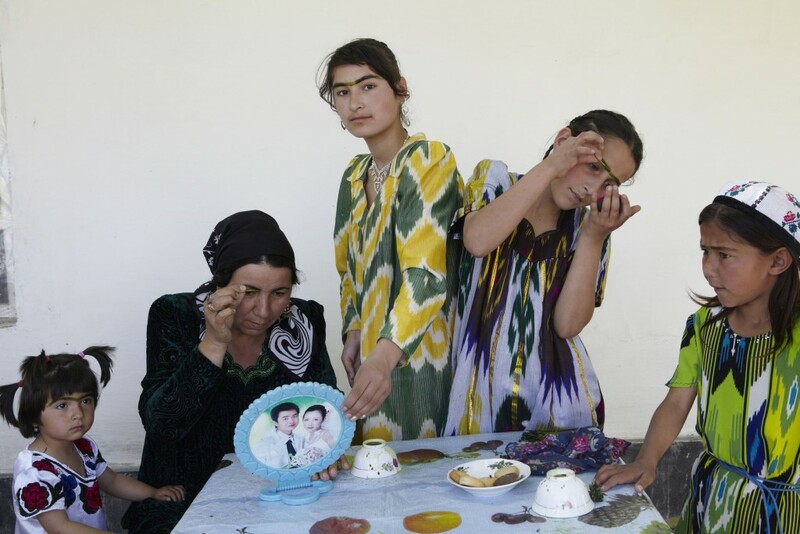 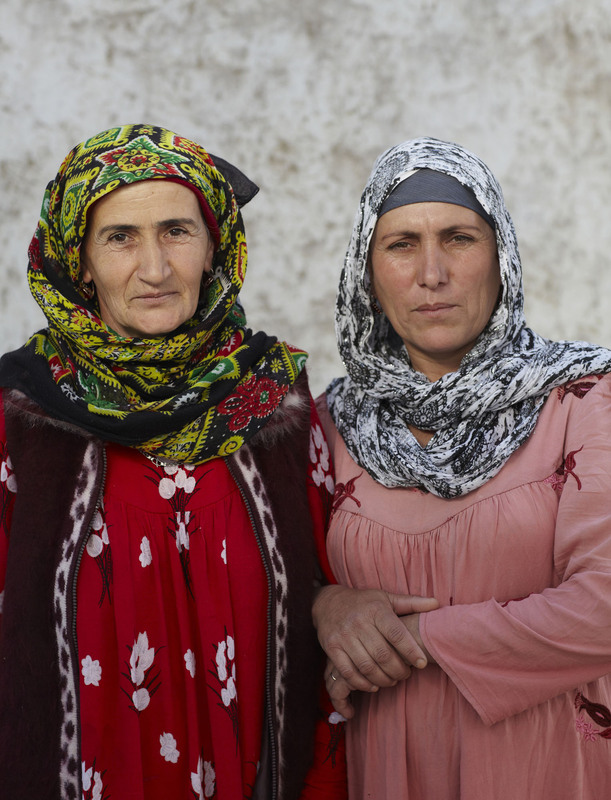 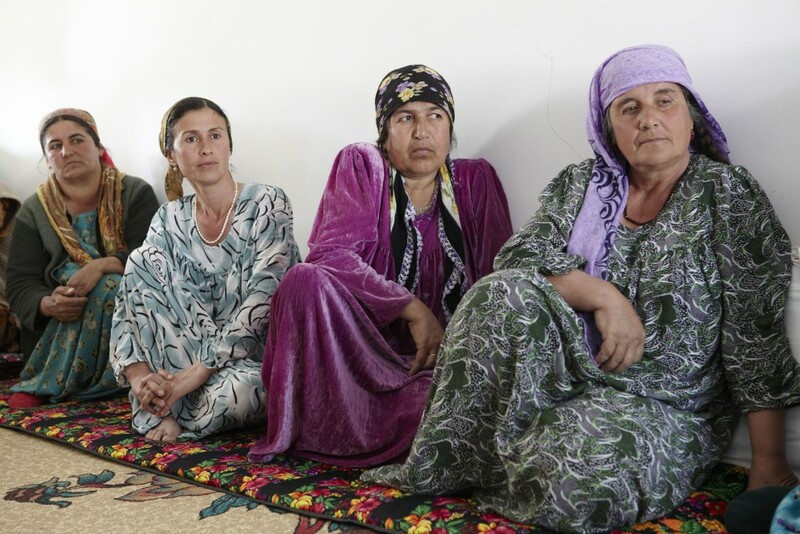 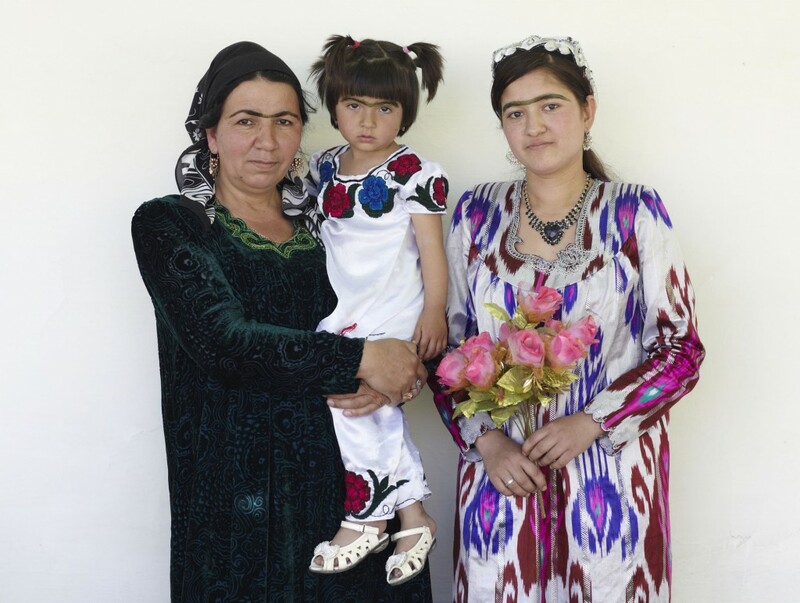 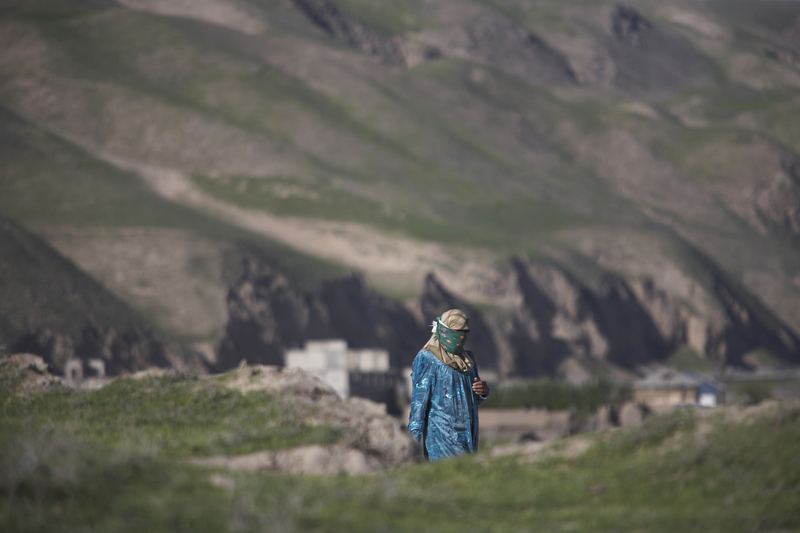 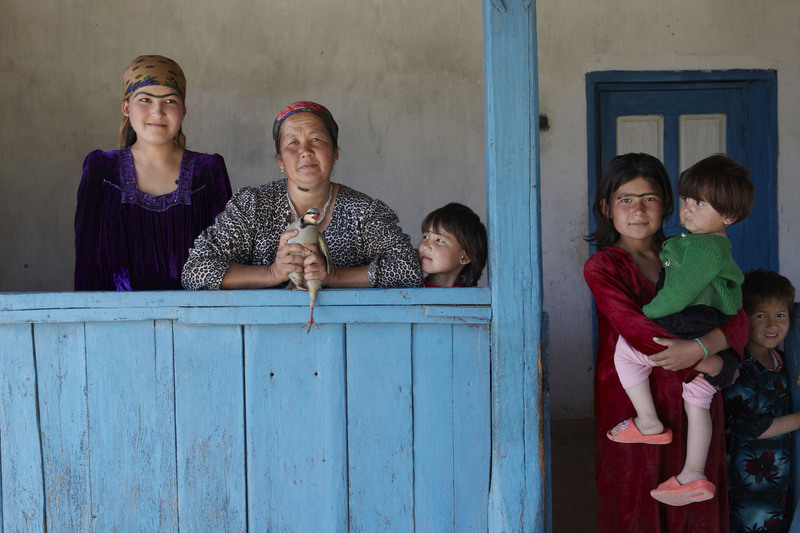 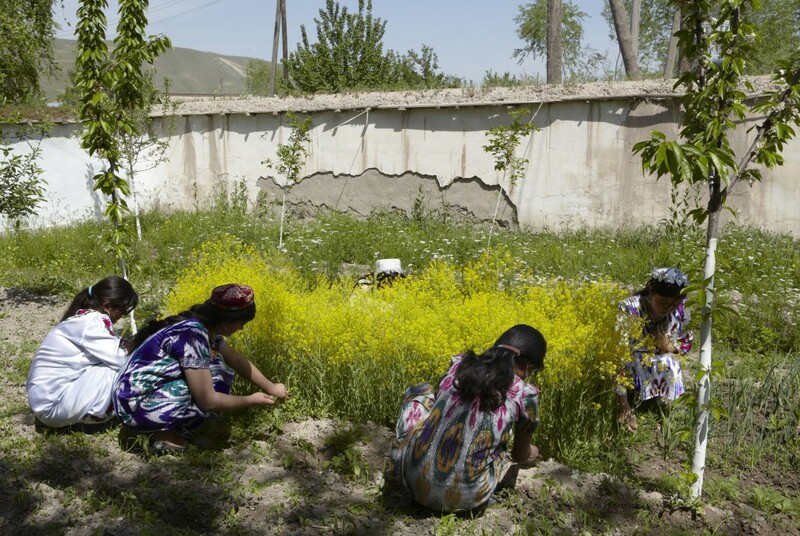 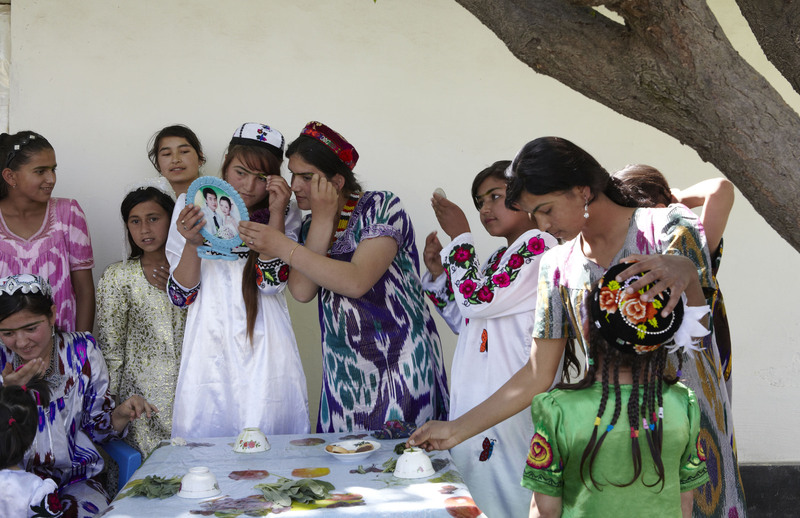 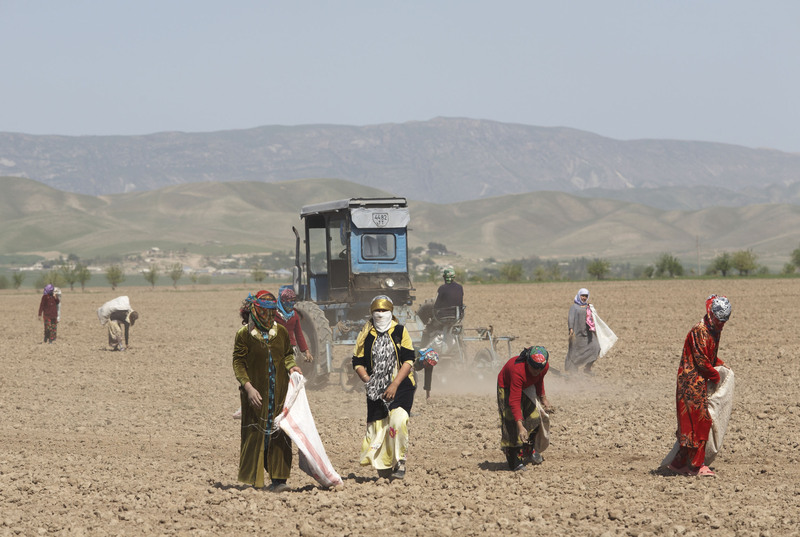 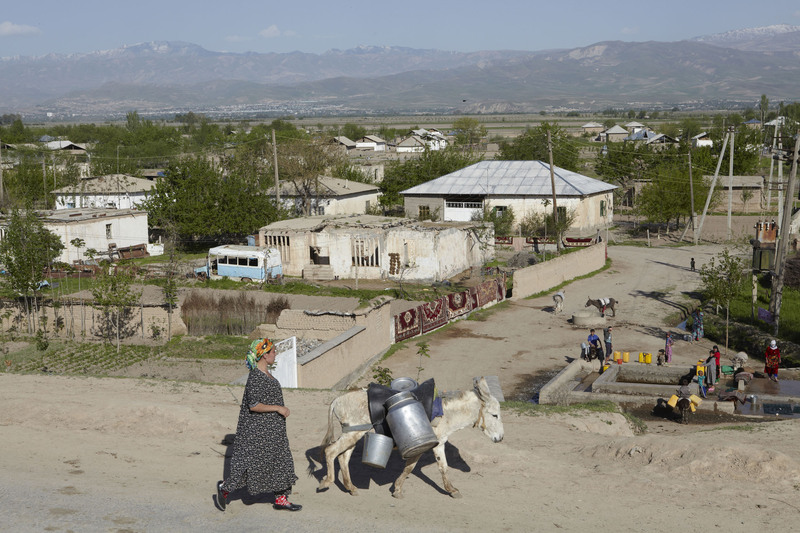 As a result of this migration, women are left to run the household and increasingly the communal “Dekhan farms, in rural Tajikistan. 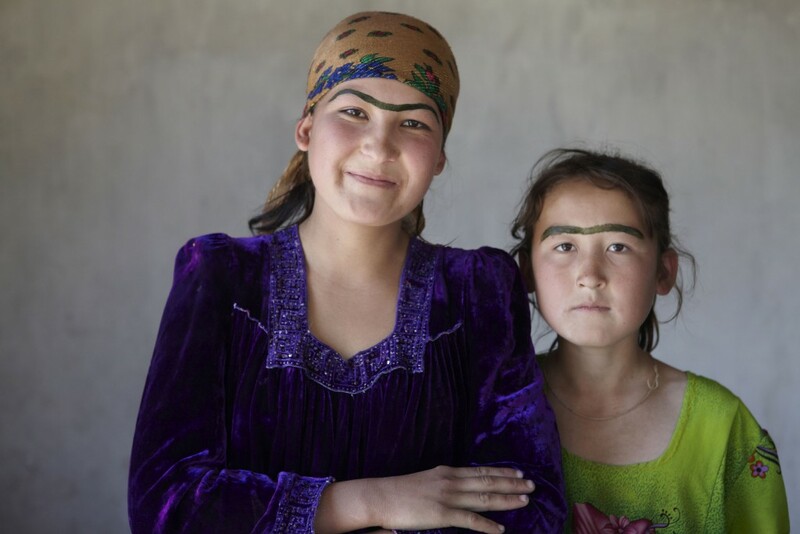 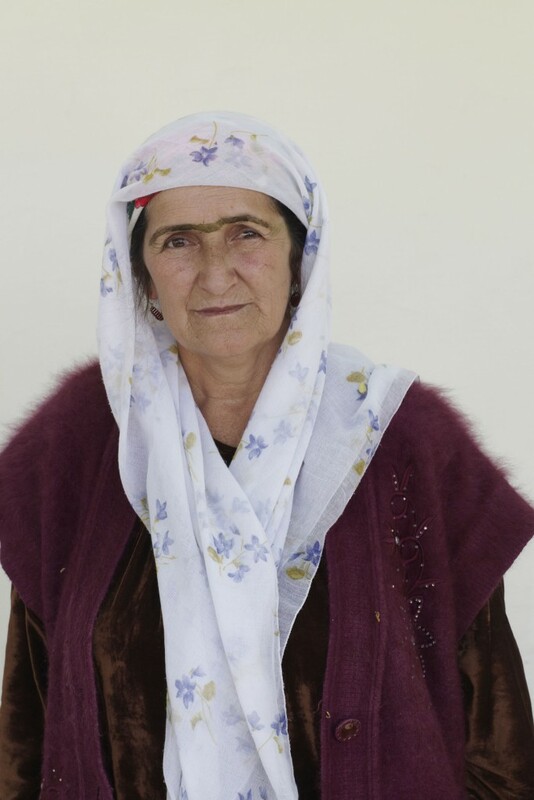 When not working on the land and running the household, uniquely, the women, particularily the unmarried girls, like to draw in a monobrow with the juice of a dark green herb called Usma which is widely grown. The effect is considered beautiful – like the Partridge – which has dark “eyebrows” and is admired for it’s plumage.